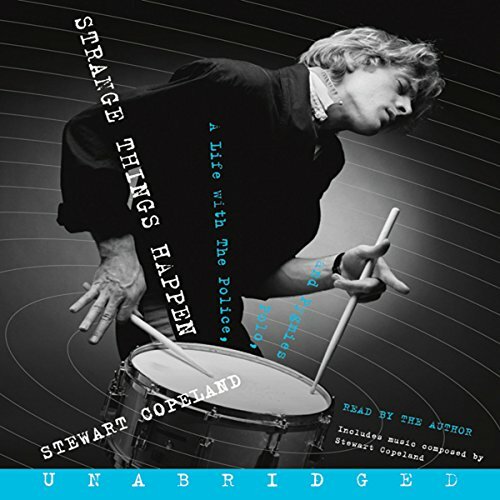 Showing results by author "Stewart Copeland"
When Stewart Copeland gets dressed, he has an identity crisis. Should he put on "leather pants, hostile shirts, and pointy shoes"? Or wear something more appropriate to the "tax-paying, property-owning, investment-holding lotus eater" his success has allowed him to become? This dilemma is at the heart of Copeland's vastly entertaining memoir-in-stories, Strange Things Happen. 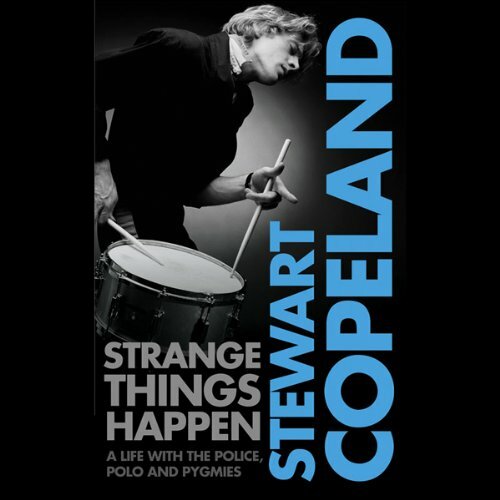 A remarkable memoir from the legendary drummer with The Police. Stewart Copeland is a genuine rock legend. As the drummer with The Police, he was part of the biggest rock band in the world. They sold over 50 million records, won two Brits and five Grammys and were inducted into the Rock & Roll Hall of Fame. When they reformed in 2007, they played to nearly four million fans on a record-breaking world tour, which grossed over $400m. But his time with The Police is just a tiny part of his story.